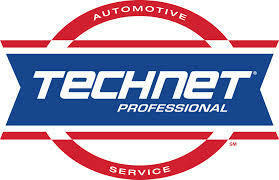 Auto and truck parts, accessories, chemicals, tools and equipment. Comprehensive pro installer programs to move your shop forward. Our large delivery fleet is ready to get you your parts, FAST. 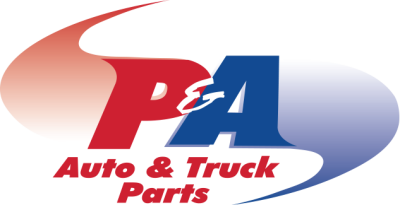 P & A Auto Parts made its reputation on SERVICE, and we strive to uphold that ideal on every delivery we make! (and we make about 1500 deliveries every day) Our fleet of 77 delivery vehicles in our 10 stores is ready and able to get you your parts quickly and efficiently. Our 35,000 square foot warehouse is stocked to the rafters with today's hard to find parts and accessories for all Import and Domestic automobiles. We also stock Heavy Duty truck parts and accessories and have a dedicated truck department and sales staff. If you haven't experienced P & A Auto Parts Service, call today and join the family! We will be happy to have one of our sales staff visit you today!